Four Four Two - Philippine distributor of magazines, books, journals, etc. 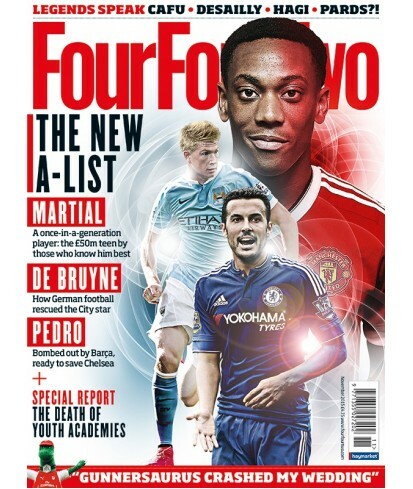 Billed as ""the ultimate football magazine,"" FourFourTwo is Britain's biggest-selling sports monthly. It offers exclusive interviews, features, grass roots reports, international coverage, and commentary on all aspects of the game.